Looking for some sketch sheets and templates for creating the perfect web and app layouts? Look no further! We selected some of the best templates and sketch sheets you can use. This wonderful, hand-picked selection of sketch sheets and templates can be downloaded for free and used for your next website or application. Some of them come as apps/online tools you can use, while others, as downloadable and even printable resources. Take a closer look at all of them and see which one fits the criteria for what you are looking for. These are real time-savers when it comes to drawing layouts, prototyping and creating professional products. You can choose from many styles and customize them in a few easy steps. Hope you’ll find them useful for your projects! Sneakpeekit comes in handy in countless situations. It includes many mobile mockups that you can use to build responsive websites. See if this is an answer to your needs. 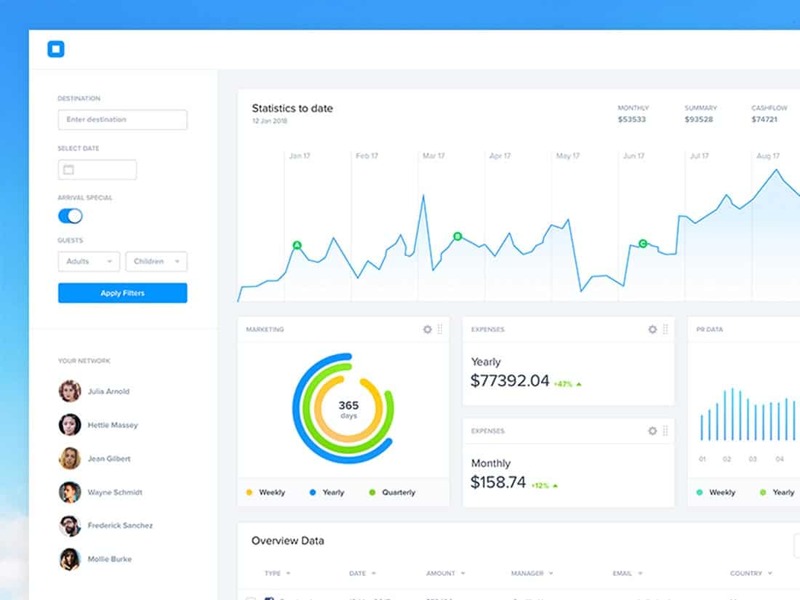 This is a simple and clean dashboard user interface design that you can easily use to achieve amazing results. 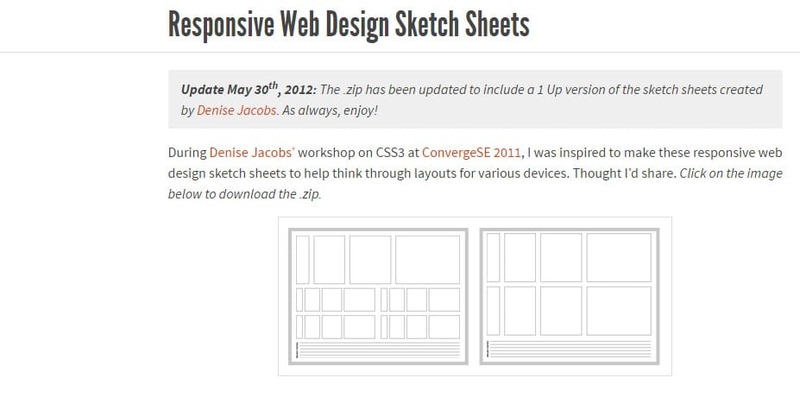 This is a great source that offers responsive pre-design templates. These will automatically adapt their layout to any screen size and include neat features. Here you will find gorgeous templates with fully responsive behavior. Also, the design has a multi-grid front page that includes special pages for sketch boarding. Here is an excellent pack of 100% responsive pre-designed layouts that are compatible with a variety of device sizes, Also, you can download and use them for free. This great set contains an amazing set of sheets, a simple thumbnailed version and a pack of wireframe templates with grids. You can use this template to quickly generate cross-platform app concepts. 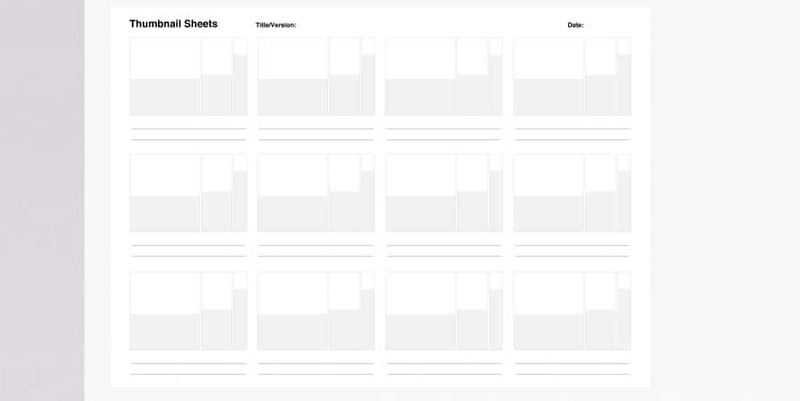 Also, these come in handy to visualizing the prototypes on various devices and see how they behave. Here is a great wireframe front page template of a very usual landing page. This includes everything that you need to create professional designs. 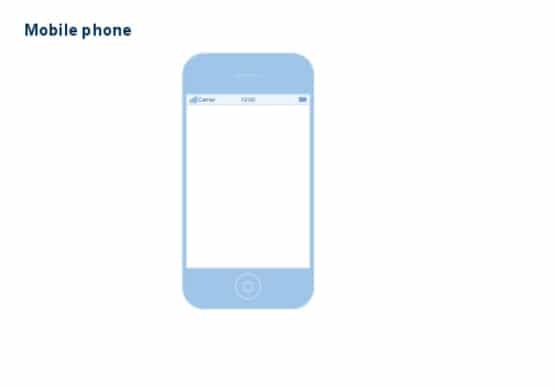 This is a lovely wireframe template that has a layout which is very similar to the iPhone design. 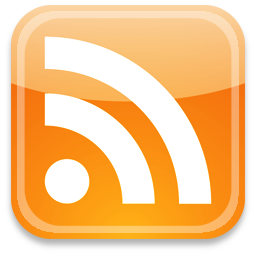 It uses alike drill-down menu and other features. 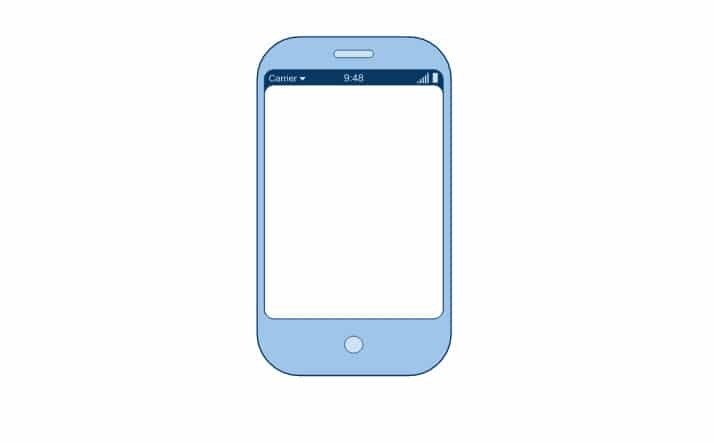 This is an amazing wireframe which includes lots of neat features. You can use stencils that are similar scrollbars, checkboxes and, notes. This is another useful tool that helps you build professional digital products with creative layouts. 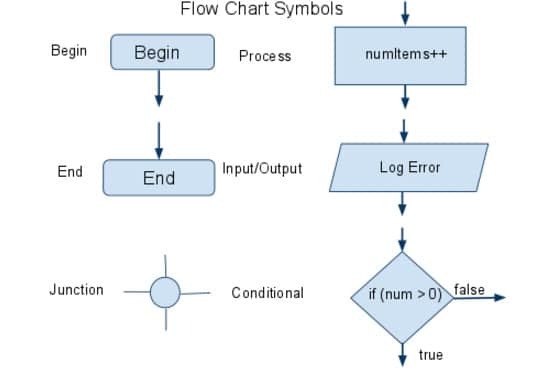 These flow chart templates can be used for various situations and will look beautifully, regardless of the purpose. 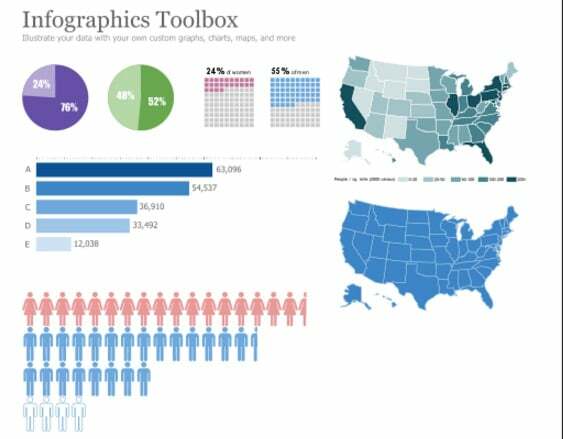 Download and use this infographic toolbox that lets you to beautifully showcase your personalized information. You can use it for custom graphics, charts, maps, etc. This is an excellent business plan template that contains lots of amazing details. It is professional and it can be perfect for any creative studio. 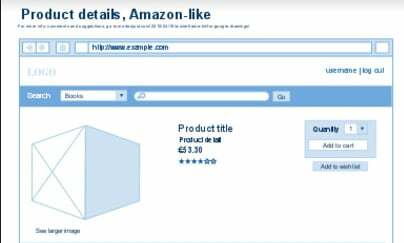 You can use this amazing source for any of your e-commerce websites or create an original wireframe for a brand new product. Either way, have a closer look and see what it offers. You can use these designs for multiple situations such as a background for messages, or for mobile phone mockups. Have a closer look and see if these are useful to your designs. You can use this source to quickly build your desired mockup and use it to showcase your current or upcoming projects. 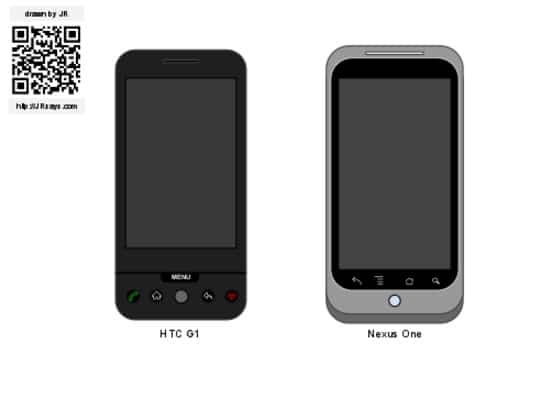 Here you will find UI widget stencils that were created for Palm Pre device. This template is a real time-saver that allows you to quickly create flowcharts. You have all the custom elements right next to the canvas and are very intuitive to use. This is a very useful project planning template that keeps your information well-organized and always available. You can quickly see at all times your project’s activity. 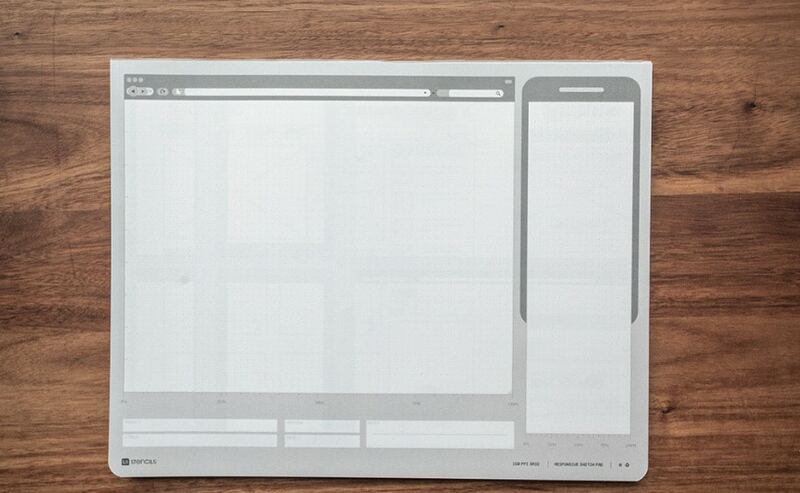 Here you have pre-designed wireframes that you can use in your own projects. Have a closer look and see if these meet your requirements. 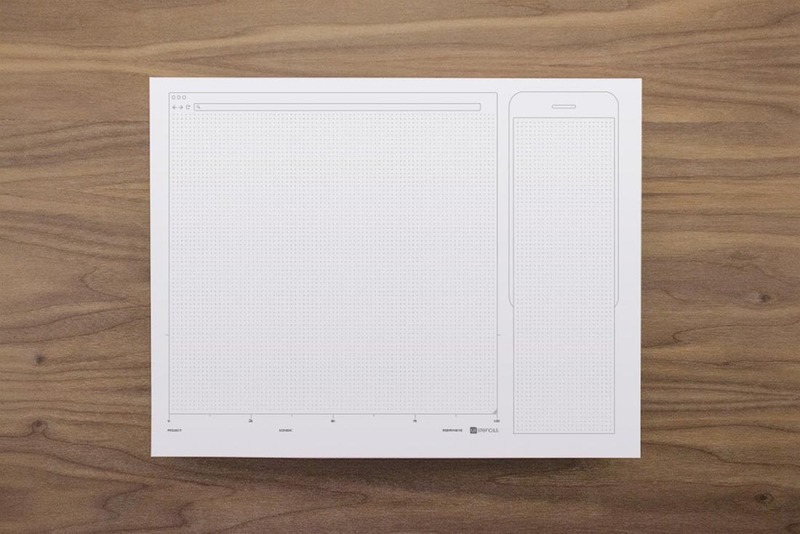 This is an awesome free printable grid system that will help you sketch ideas and start on your new design project! This one popped of the page to me. Well sorted and presented.Thank you.